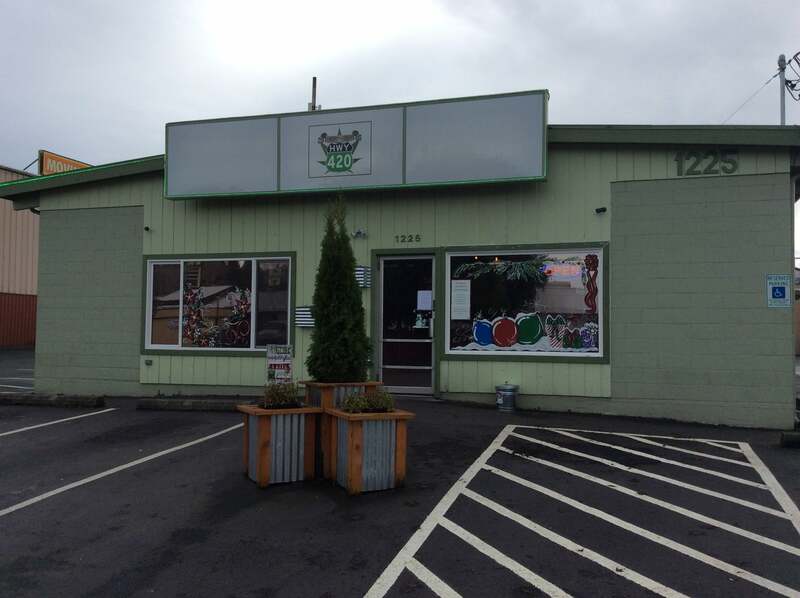 Destination HWY 420 is the premier recreational/medical marijuana retailer of Bremerton WA. We have a large selection of marijuana flower, prerolled joints, concentrates, vape cartridges, edibles, topicals, bongs, pipes, and more. We have a friendly and knowledgeable staff with quick service. Make Destination HWY 420 the beginning of your journey. Destination HWY 420 is my favorite marijuana retailer for a reason; they have the best prices, products, and knowledge in Kitsap County. The staff is always friendly and willing to take some extra time to answer any questions you may have. Because of the recommendations from the staff, I've ventured out and began trying new products I've never had before like tinctures and topicals. This store broadened my horizons and taught me much about the new legal marijuana industry. You must stop by this shop if you find yourself in the local area, it is unique and definitely worth going out of your way to experience for yourself. I've heard they plan on opening a merchandise store and a glass blowing school in the same building. This company has lots of events for the public to attend; I went to the 4/20 fair and had a blast, can't wait until their year anniversary! In my opinion, Destination HWY 420 is the best marijuana retailer in Kitsap County. I recommend this shop to all my friends and family. 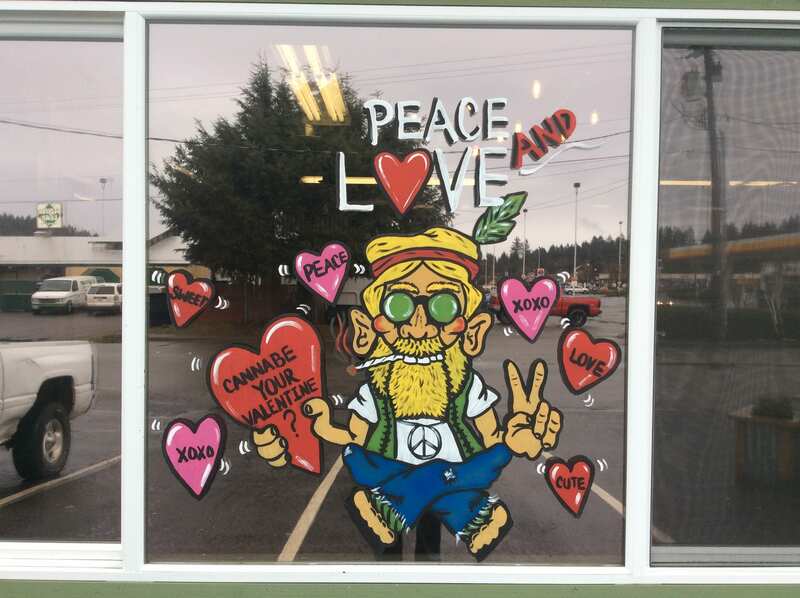 They have great customer service, a welcoming atmosphere, and an awesome selection of cannabis products. DH 420 has a big peg board with tons of vape cartridges and edibles hanging from them. They have around 100 different prerolled joints, definitely over 100 strains of flower, a big selection of concentrates starting at $15/g, and much more. DH 420 is where I get my Harmony Farms/Indigo Pro magnetic vape cartridges and Hazy Daze Wonder Rub, which is an infused topical I use frequently. They have a menu on their website where you can order products online for in store pick up. 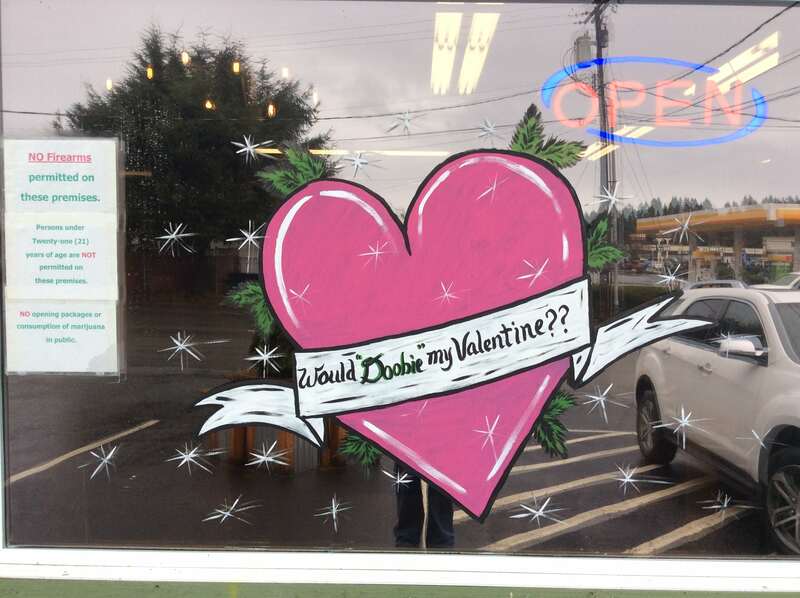 If you do decide to make them your go-to pot shop, ask them for a Best Buds card, it's easy to earn enough points to receive discounts on your entire purchase... I save my discounts for my big purchase days and it definitely helps. The only thing I'd like to see improve here, is some way to smell the products. They used to have sniffer jars but it seems like no marijuana retailers carry those any more. The Destination HWY 420 staff will however bring you multiple selections of the product you request so that you can choose between the options. DH 420 is an all-around excellent shop, if you're in the area you should definitely make it a point to stop in and see what they have to offer.